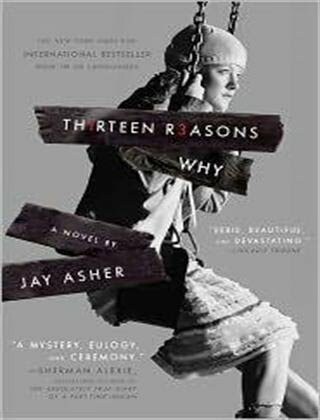 I'm currently reading Thirteen Reasons Why by Jay Asher, and so far, I'm loving it! You can even listen to the female character's audio tapes on youtube. "Clay Jensen returns home from school to find a mysterious box with his name on it lying on his porch. Inside he discovers thirteen cassette tapes recorded by Hannah Baker, his classmate and crush who committed suicide two weeks earlier. Through Hannah and Clay's dual narratives, debut author Jay Asher weaves an intricate and heartrending story of confusion and desperation that will deeply affect teen readers." Book 3 of the Lorien Legacies series. On hold muna ang Life As We Knew It...Kay Percy muna ako! I've been reading a book of Travis Bradberry - emotional intelligence 2.0..